An improved, high-carbon (HC) form of 420 stainless steel that works well with high production tooling. 420HC stainless steel holds a higher carbon intake than stainless 420A or 420B. surgical tools, and knife blades. 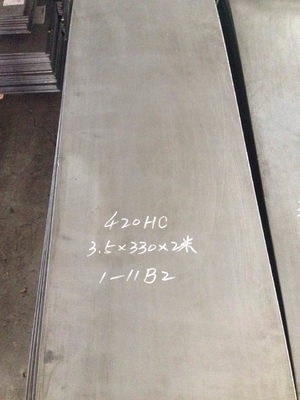 We also provide 420 Stainless / SUS420J2 / SUS420J1.